Move in ready!! Luxury, air conditioned condo with breathtaking views. Sit on the patio overlooking the harbor, or gaze across the wetlands to the ocean. Master suite has views of the boats, and a huge bathroom, featuring a large tub and separate shower. Also features a walk in closet, and double sinks. The second bedroom overlooks the wetlands and features a private patio. Amenities include private gated parking, elevator, community pool and spa, and a large clubhouse for special events. Recent upgrades include carpet, paint, and appliances. Got a boat? Slip rentals available adjacent the unit. This home is immaculate, and ready to be enjoyed. Make your dream of living at the beach a reality! Remodeled 2 bedroom, 2 bath condominium with a boat slip for your duffy! 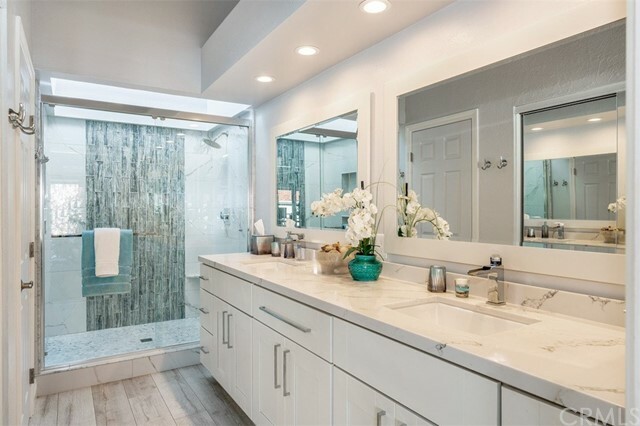 This home has been meticulously cared for by its present owners! 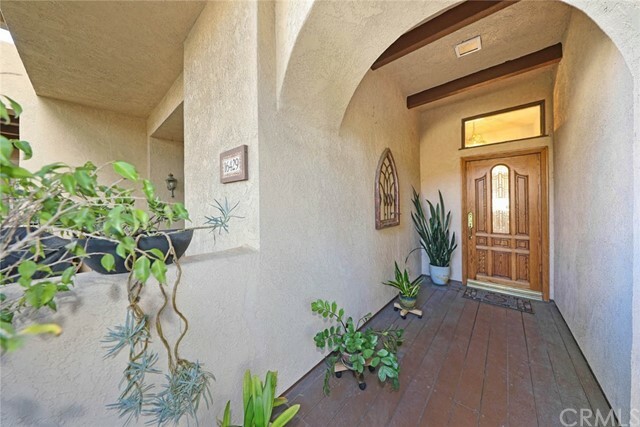 Stone floors down, new energy-saving windows, remodeled throughout, private patio between living room and 2-car garage. The bedrooms upstairs are at opposite ends to insure complete privacy; and the master bedroom has a balcony and view! Three skylights provide ample, natural light, but why stay inside when you can cross the street to your 20 foot boat dock! 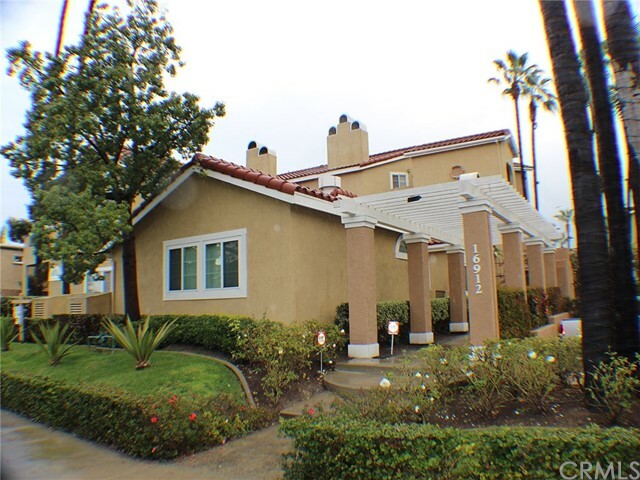 Enjoy the beauty of huntington harbor, the wetlands across the street, or the beach! This is truly a vacation home where you can park your car and walk everywhere - fine dining, shops, and the pacific ocean! Two-story condo with no one above or below located in the huntington gardens community of huntington beach. Enter into the open and inviting featuring warm laminate wood floors throughout the downstairs and a decorative brick accent wall. The living room seamlessly flows to the dining room with wainscoting and to the kitchen. The kitchen features solid counter and fresh white cabinets. Upstairs, two bedrooms are generously sized and share the full hall bathroom. Enjoy the spacious front patio as well as the nearby community pool of the well-maintained hoa which includes water and trash. Nearby local beaches, huntington beach pier, dog beach, dining and shopping options, and the 405 freeway.